Pfc. Ones Clell Plaster, son of Mr and Mrs. Paul Plaster, Bryson, husband of Wynell Carter, attended N. K. High. Entered AAC, 1944, trained at Camp Wolters. Served in Alaska and Canada. 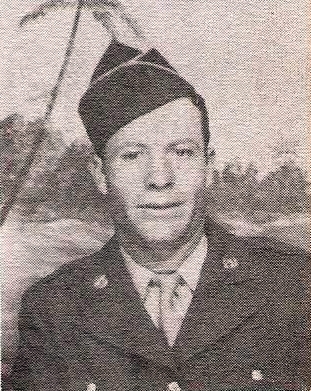 Awarded Bronze Star. Discharged in 1946.